to those who need it in rural Africa. Create a fundraising campaign or support an existing one. Check out the latest news, posts, and events from Water to Thrive. 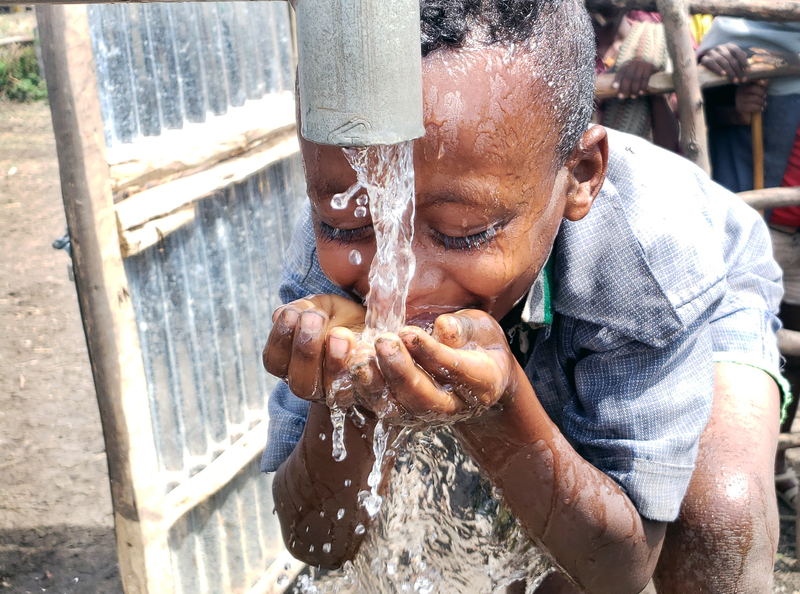 Water to Thrive transforms lives in rural Africa by bringing the sustainable blessing of clean, safe water to communities in need by connecting them to social investors, congregations, schools, individuals, and community groups with a heart to make a difference. Women and children walk for hours, miles each day. 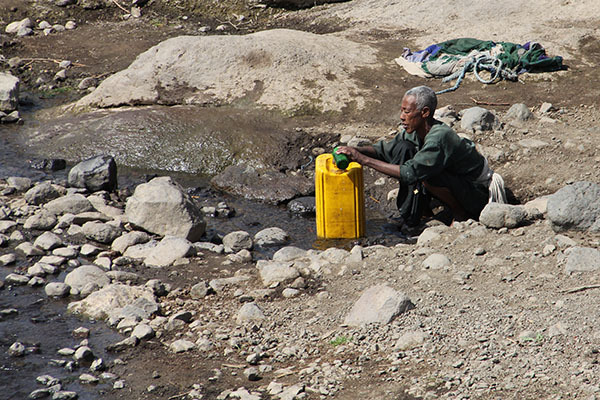 Waterborne diseases kill millions. 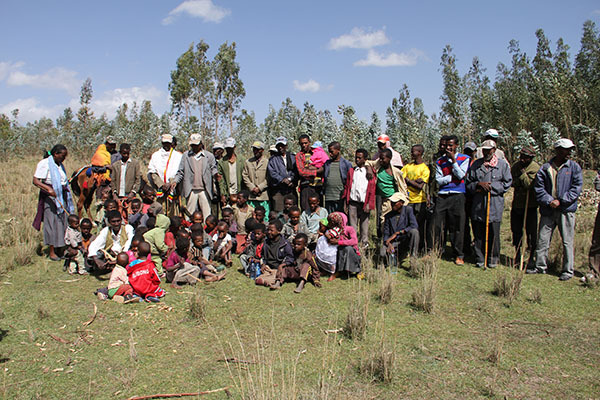 We work with regional aid organizations to identify and implement water projects, and provide training to communities to help sustain the success of completed wells. Since funding our first well in 2008, we have completed projects in hundreds of rural communities in four African countries. 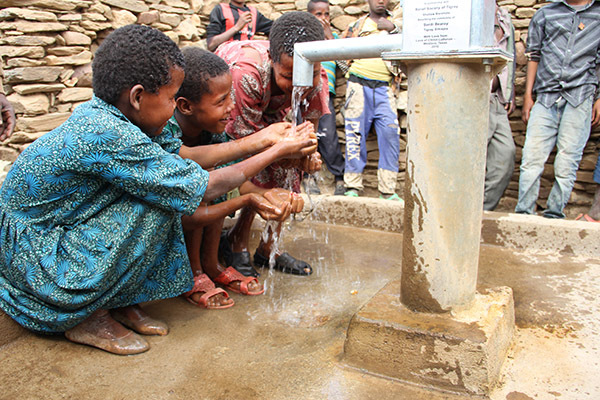 As we end our 10th anniversary year, we are closing in on the milestone of 1,000 wells! 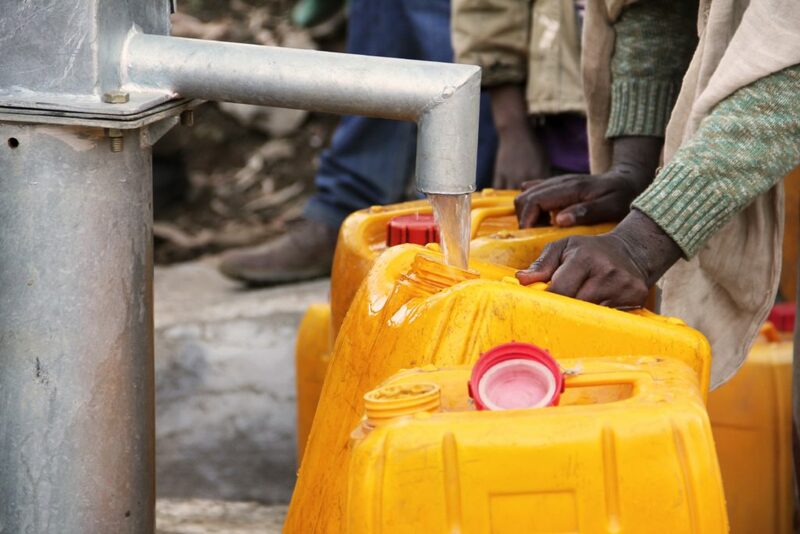 As we near the end of our 10th year of service, we are nearing the amazing milestone of 1,000 wells funded. 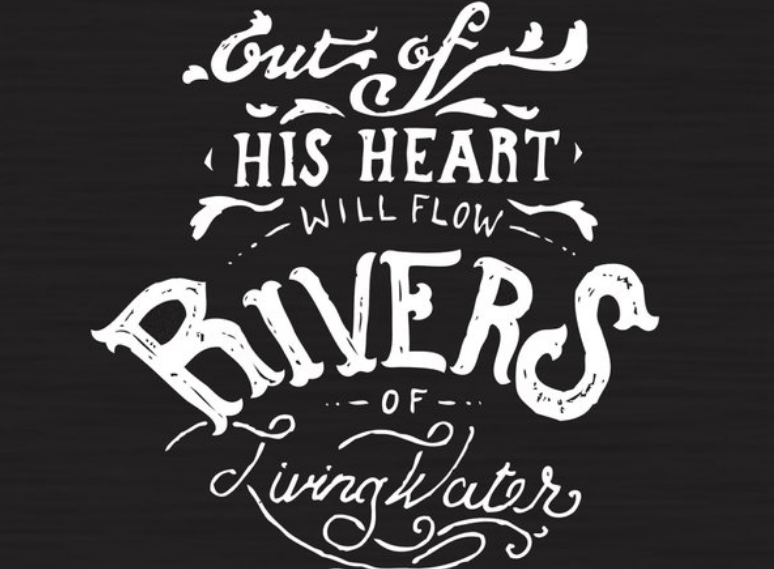 We have launched our Dig Deep initiative, asking our faithful supporters to consider launching a campaign or funding a well to help us reach this goal in the next few months. 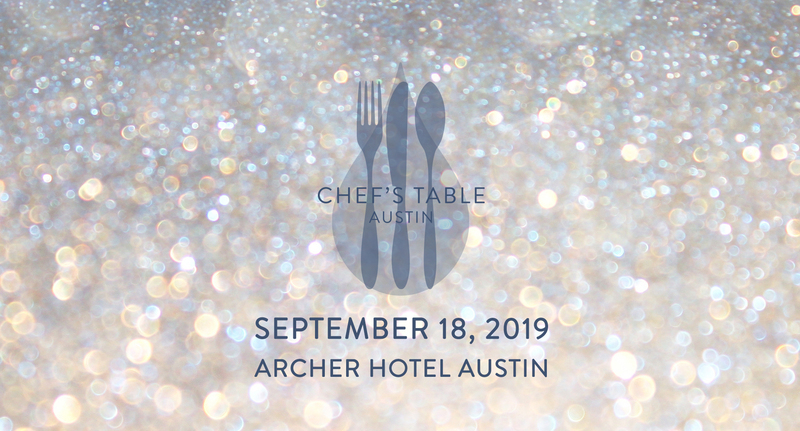 Water to Thrive completed a hand-dug well in her village of Ketin Serdi in 2008.
will be held Wednesday, September 18, at Archer Hotel Austin. supporting our Drop by Drop Fund to sustain our mission. Whether you give to a fundraising campaign for a specific water project or contribute to our Drop by Drop Fund that supports our infrastructure and sustains our mission, your support makes all the difference for rural African communities in need. The “poor widow” of the Gospel of Luke gave her small amount and made a difference. 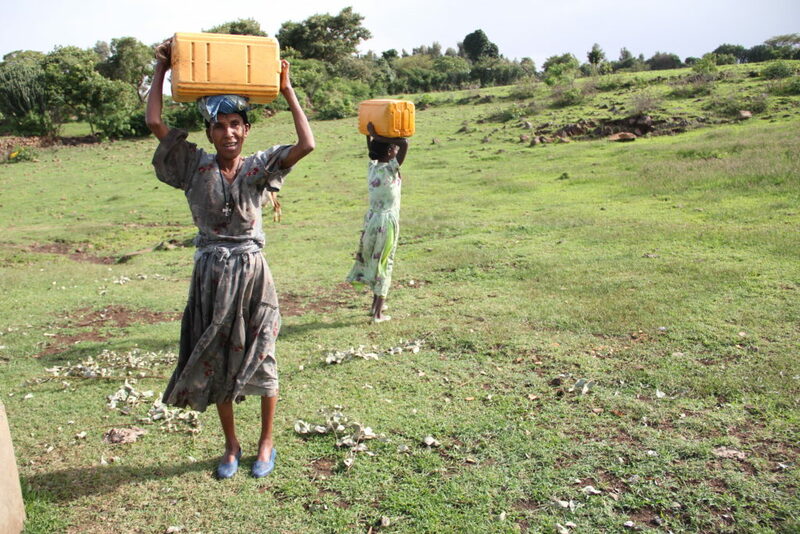 This well campaign was created by a widow who will match the gifts given to it. Concordia University Wisconsin and Concordia University Ann Arbor are separated by the sixth largest fresh water source in the world, and these students recognize the life-changing power of water. 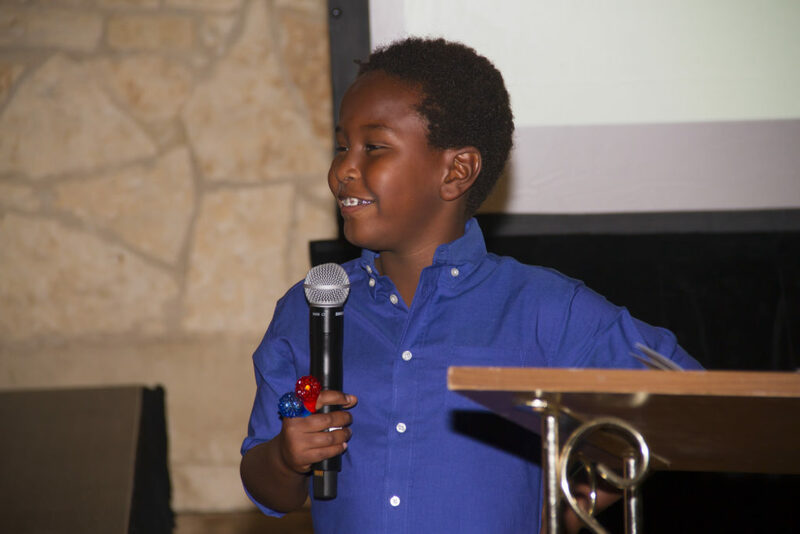 To celebrate his 6th birthday, Kaleb raised money for a well in his native Ethiopia. He went on to fund another. Now another! Hawkeye Water to Thrive works with the University of Iowa and surrounding Iowa City community to raise money for water project construction. 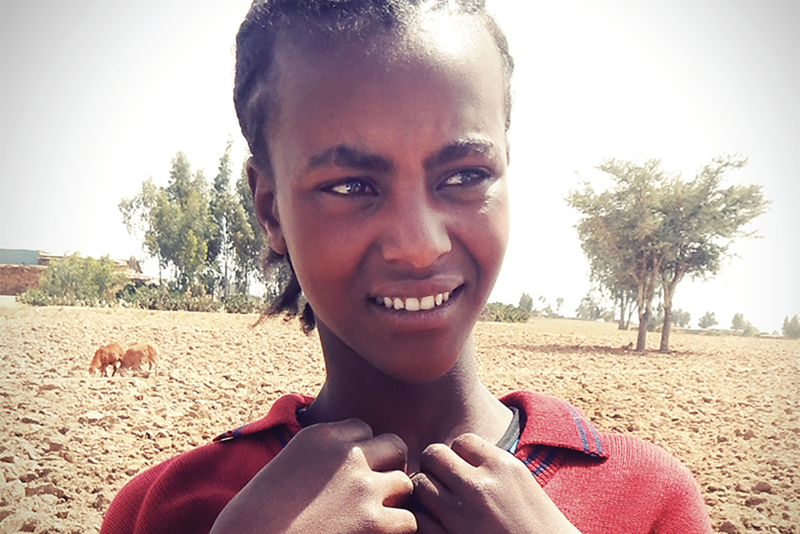 Our monthly e-newsletter will bring you stories from the communities we serve, news of our events, and updates on our efforts to bring clean, safe water to those in need.